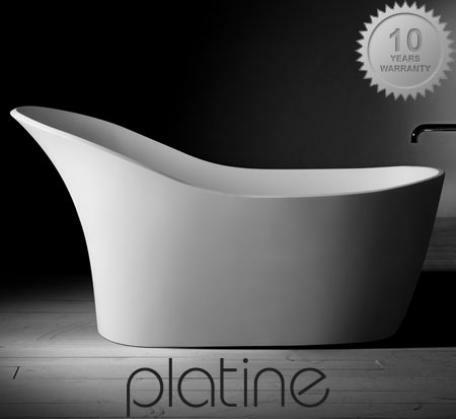 Unique and modern shape of the Neptune free standing stone bath will add a touch of sophistication to your bathroom. 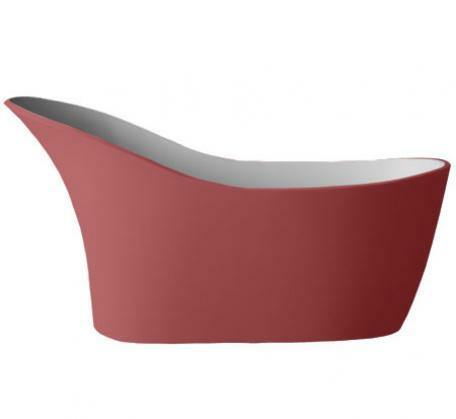 1700mm x 780mm x 900mm 215kg This stone bath is essentially made of limestone and high grade resin. It is moulded, reinforced, cured and polished.